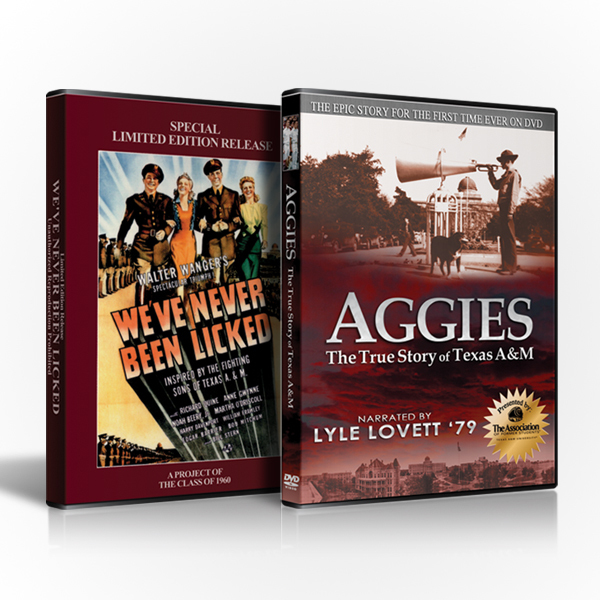 See the Aggie Spirit like never before. 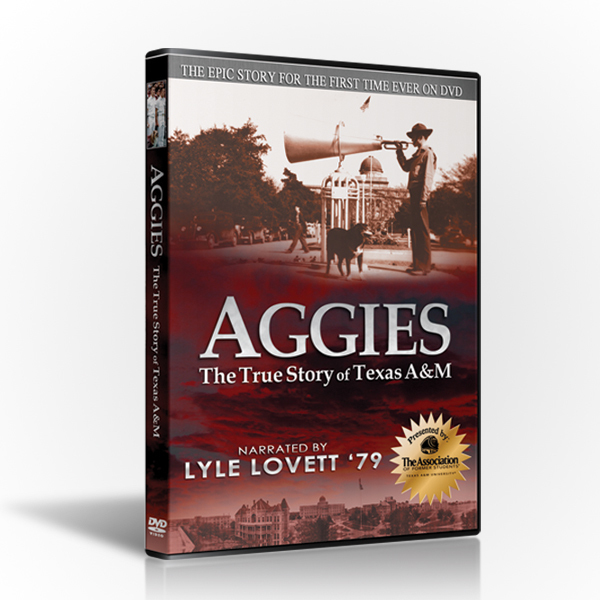 “Aggie Muster” tells the story of Texas A&M’s most cherished tradition. 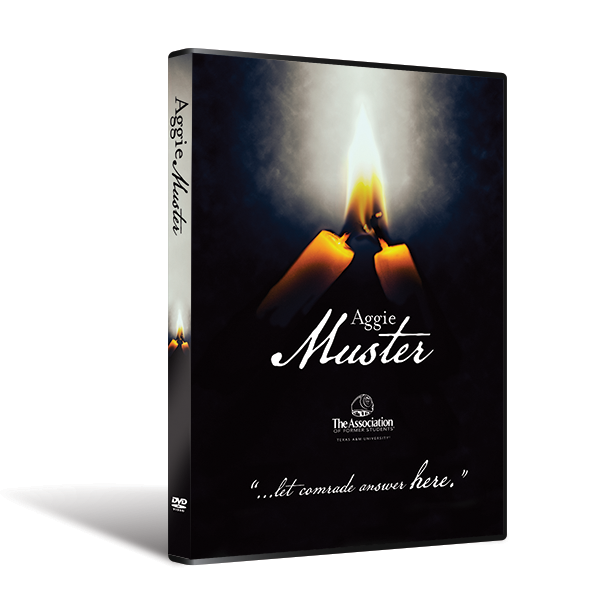 From its origin in the Texas fight for independence, to the battlefields of World War II you’ll learn the history behind Muster. This feature documentary film will remind you of the school we love, and Spirit we hold dear. .